Now in Scofield Road: a 4 piece Rockin Country and Rock. Also in Mama Sez: 6-piece band paying Blues and Rock. 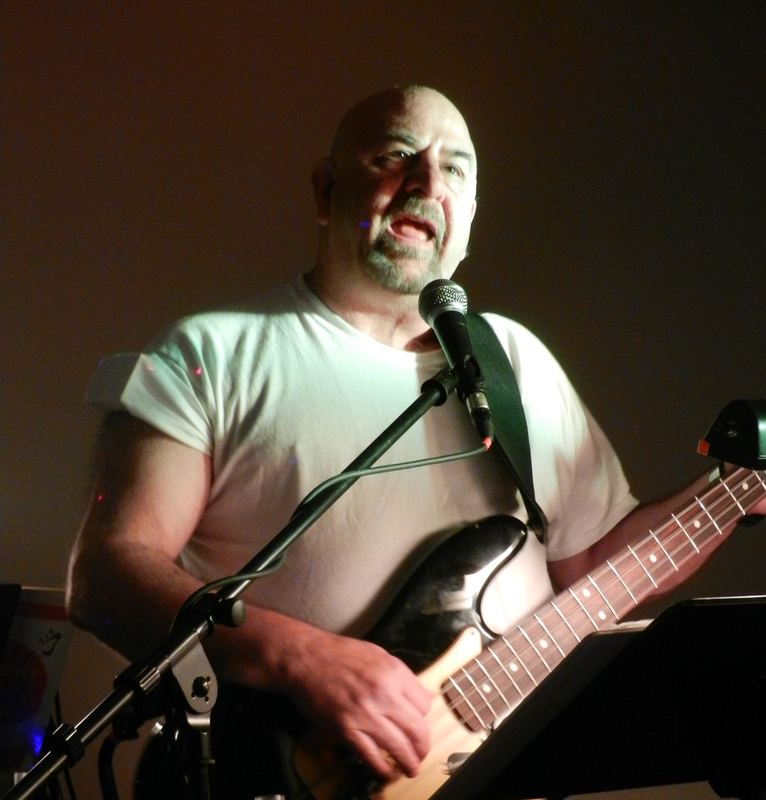 Recently played bass guitar and singing some back-up vocals in a working Classic Rock and Southern Rock band. Prior to that I played in a Pop/Funk band. Beatles, British Invasion, All the 70's bands, Motown, to Mellencamp, 80's&90's and New Country, and Chicago Blues. Fender P-Deluxe Bass, Epiphone Les Paul bass, Spector 5-string, Acoustic B200 amp, Acoustic B450 Amp, with extension cab and Berringher/Kustom PA with mic stands and mics, wash lights and dance floor lighting.